Free Book! | Apocryphile Press Free Book! Download your FREE copy of Light from Light. When you hear “mystic” or “mysticism,” you might think of something secret, arcane, maybe even dangerous. But that’s not really accurate. Every religious tradition has mystics—you might be one yourself and not even know it! 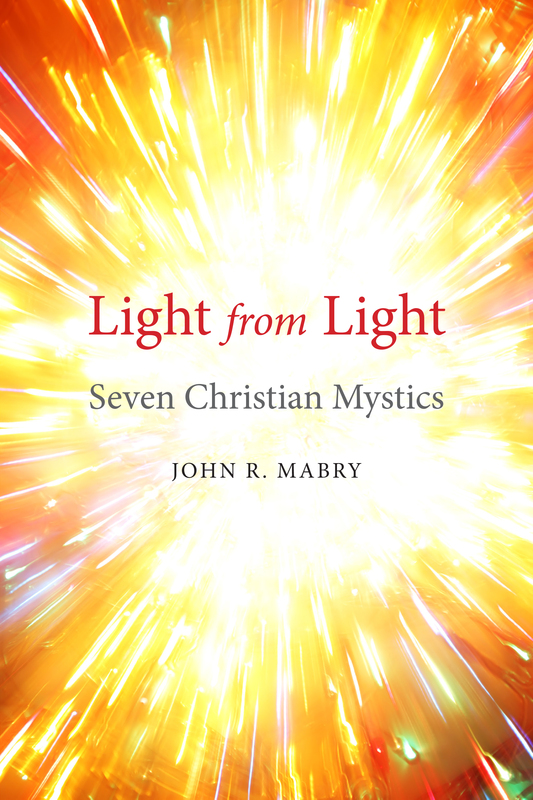 In this short book, seminary professor John R. Mabry shows us the lives of seven Christian mystics from all ages of the church's history. Their experiences are unique...and universal. Discover the awakening experiences that transformed their lives and set them on the path to a truly mystical spirituality. We offer Light from Light free to anyone interested in our books. It's just a taste of the kind of thing we offer—we think you'll enjoy it and hope you'll come back for more.